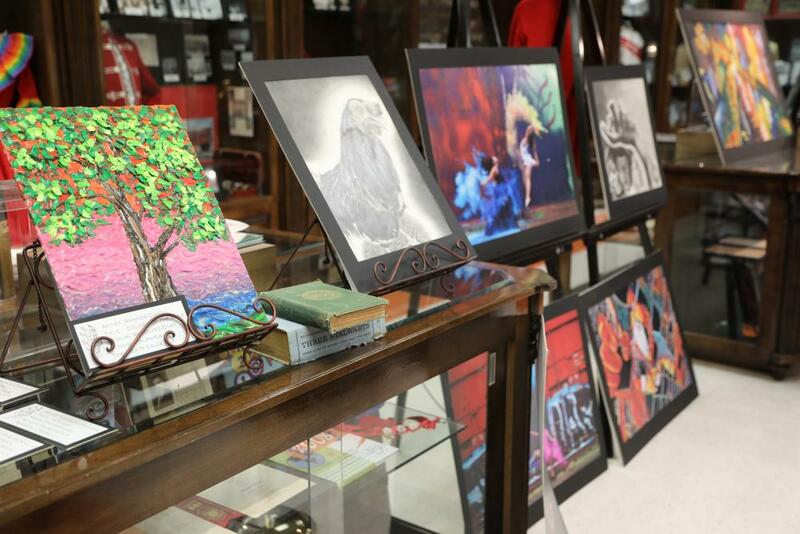 Established in the fall of 2014, the La Joya Independent School District Museum is a cultural center dedicated to promoting the preservation of La Joya ISD’s past. This facility is a clear demonstration of our desire to preserve our history as a district, and our proactive approach in urging our community to learn about themselves and how they came to be. 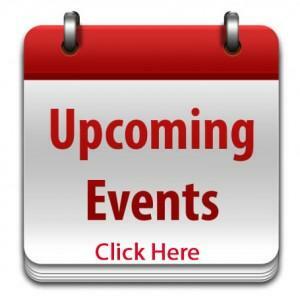 Here, guests may learn about their families’ origin, meet to reminisce with class reunions, or simply to experience the culture of our school district. 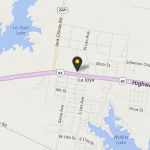 La Joya ISD Museum sits at the historical Nellie Leo Schunior School built in 1926. Now, the building houses a collection of academic, administrative, and extra-curricular memorabilia from donors of all ages. Relics range from vintage portraits and yearbooks to antique athletic gear and equipment used in schools. Exhibits are also held periodically, exposing visitors to various art forms. 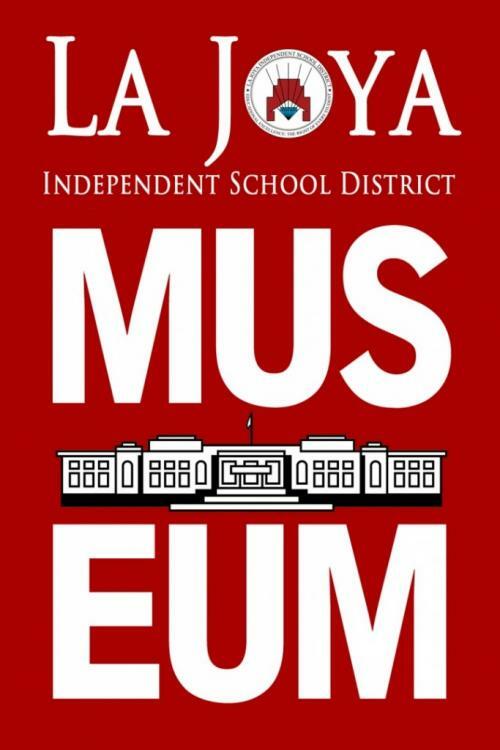 La Joya ISD is privileged to offer the museum as a center point for the community, a place where you can spend time with friends or family, or a site of inspiration.